Welcome to the Lakes District of Cub Scouts, Pack 418! Pack 418 meets on Tuesday evenings at 6pm at the St. Mary's Church gymnasium starting in September through the month of May. 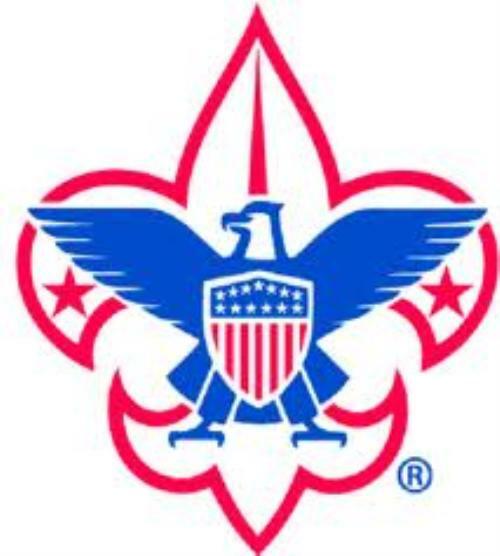 Please click on the link below for more info on how to join scouts.